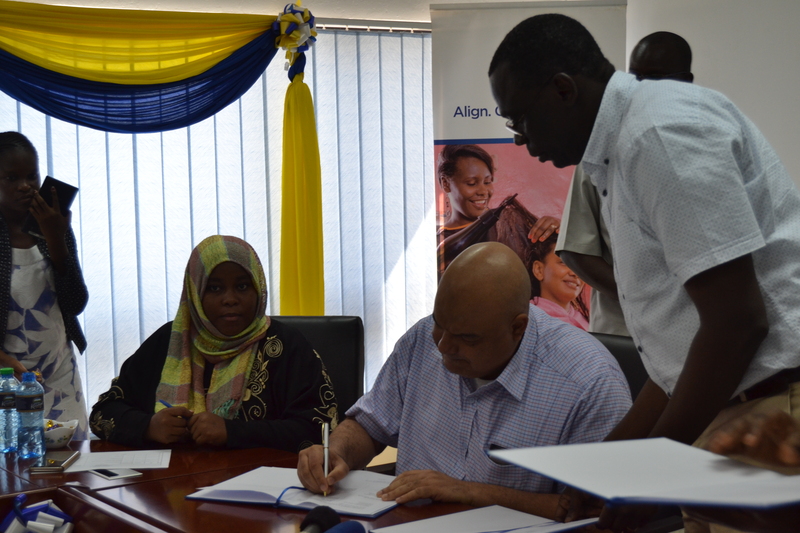 The deal is estimated at 58 Million and expected to be delivered in Lamu East and Lamu west. Speaking at the signing of MoU H.E Governor Fahim said, the development is a major milestone and a bold step in opening up Lamu County for investment opportunities. He furtherstated, having partnered with the KPLC, they expect to have a value for money project accomplished in their seal. On the other hand the C.E.O KPLC Jared Othieno said, they will supply an additional transformer in Lamu to increase households connection hence improve the security of the County.